Discover your data treasures with us. 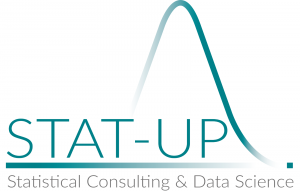 Founded in September 2003 in Munich, STAT-UP is a specialist provider for statistical consulting and data science. The privately held company operates from two sites in downtown Munich. Since 2010, we have an independent branch in Madrid. Our team offers unparalleled analytics and business knowledge and efficiency through the combination of a wide range of in-house backgrounds and talents. All our consultants offer master’s degrees or German diplomas, with many holding PhDs in their respective fields. Those fields are, in addition to statistics, quantitative finance, and econometrics, also subjects such as biology, medicine, or astrophysics, all with an emphasis on statistics. STAT-UP cooperates with scientific institutions within Munich and all over Germany. As an expert on digitization and data analytics, Katharina Schüller is also a member of advisory boards of several German DAX 30 companies. Our publications in journals and books provide an impression of our research and education qualifications. STAT-UP has many years of extensive expertise across a broad range of sectors and offers a wide variety of services. More than 14 of the DAX 30 companies are among our customers, as well as many midsize companies, and public institutions. Areas of specialization are Industrial Statistics (study design and analysis, statistical process control), data management and software development, and Artificial Intelligence / Machine Learning. We guide you along through the entire process of Advanced Analytics & Big Data, or provide targeted consulting on how to harvest value from data. This includes the assessment of use cases for your data in terms of its usefulness and relevance to identify possible project and business risks (risk mitigation, risk management), the interpretation of results, and the formulation of business decisions based on probabilistic analyses. We have extensive experience with large multi-year projects and very large data sets, especially with difficult data topographies (data gaps, data quality problems, non-normal data, reverse engineering raw data from aggregated results and many others). We place great emphasis on scalable, human-interpretable solutions, ready for implementation, that maximize value to our clients. Katharina Schüller is founder and CEO of STAT-UP. With more than 17 years of experience in the field of advanced analytics, big data and artificial intelligence as well as remarkably extensive experience across many industries, her expertise is exceptional. By founding STAT-UP in 2003, Katharina Schüller belongs to the entrepreneurial pioneers in the field of Statistical Consulting and Data Science. Prior to STAT-Up, Katharina held positions at KPMG in Information Risk Management and a medium-sized consulting company. Her studies in psychology and statistics at the universities of Dresden and Munich were granted by the prestigious Bavarian Elite-Academy. She gained recognition through numerous lectures, publications, radio and TV features, and several awards, e.g. from the American Statistical Association. Katharina was a Lindau Nobel Laureate Meeting scholar in 2006 and worked closely with Nobel Laureates like Kary Mullis (Chemistry 1993). She chaired the jury of Germany’s Annual Hedge Fund Award and was chairperson Volatility Trading Conference 2007 in London. She is also an experienced expert witness for both, pre-trial reports as well as trials. 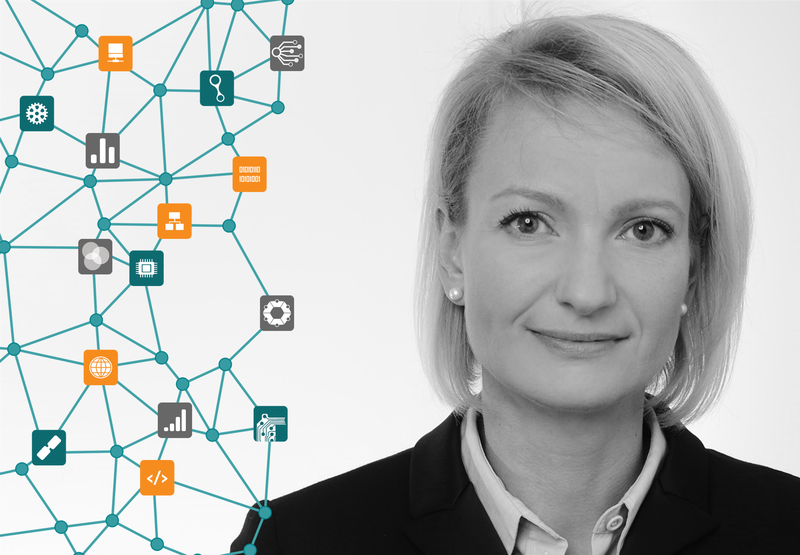 As an expert in digitalization and data analytics, she is a member of the advisory board for several companies (Deutsche Bank, Burda Forward) and political bodies. She is a lecturer at several universities and an elected deputy chairperson of the work group “Statistical Literacy” of the German Statistical Society. She published a multitude of papers in print, radio and TV features. Her book “Statistik und Intuition: Alltagsbeispiele kritisch hinterfragt” was published in 2016 by Springer. 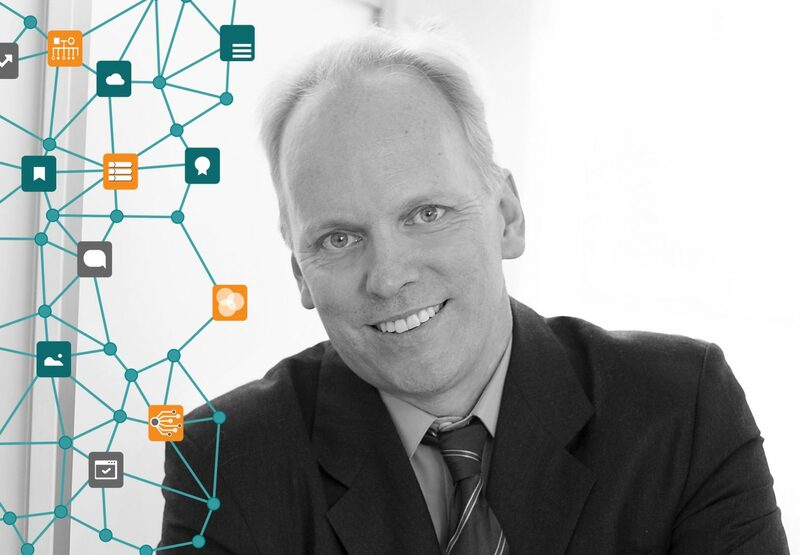 Ansgar Seyfferth is co-founder and CEO of STAT-UP Spain and Portugal. Ansgar Seyfferth studied physics with a minor in economic sciences in Göttingen. Since 1995 he is working in Madrid, where he also graduated with a master´s degree in Mathematical engineering. After a career in different multinational enterprises, he began in 2010 to co-found our independent branch in Madrid, which he leads. Mr. Seyfferth has extensive consulting and training experience in technical, mathematical, statistical and IT field, as well as in the design and sales of complex IT systems and IT solutions across a multitude of industries. He co-authored various scientific publications and writes about statistic topics in the most different outlets, including in the Spanish-speaking edition of the Huffington Post, the column of the think tank Fundación Alternativas in the largest Spanish daily newspaper El País and the Agenda of The World Economic Forum. He is also acts as advisor to the Board of the Círculo Hispano-Alemán de Jóvenes Directivos.